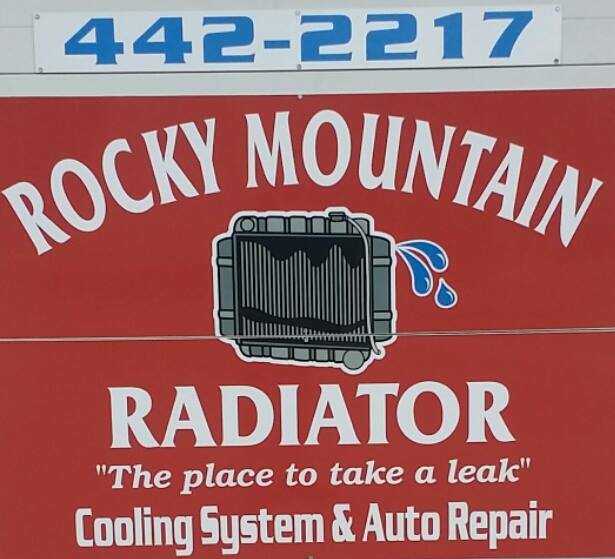 Rocky Mountain Radiator – Radiator repair and sandblasting in Helena, Montana. Everything from ATV to large industrial applications. 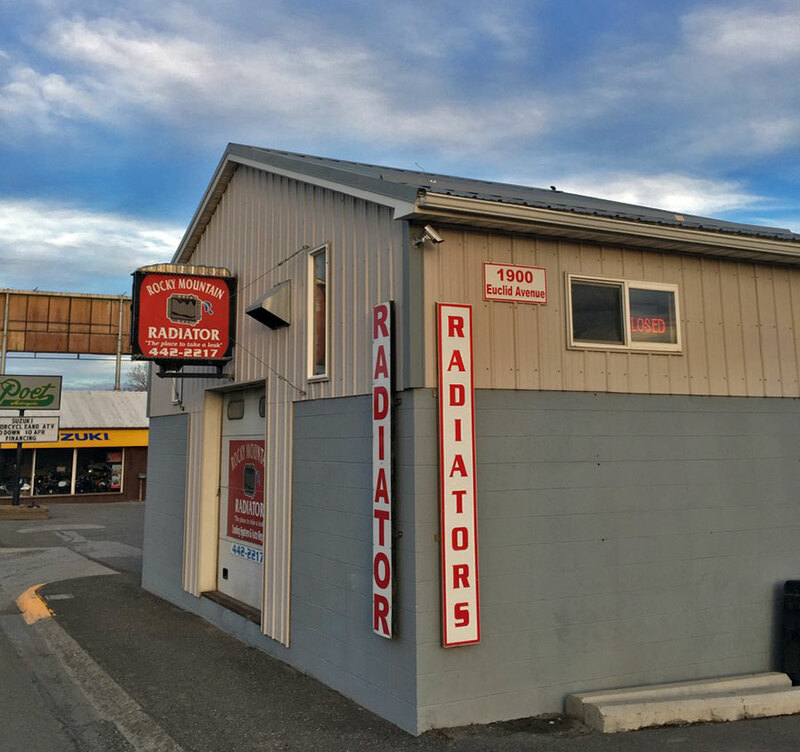 We provide radiators, custom radiators, CAC charge air coolers, oil coolers, cooler flushes, vehicle flushes, and complete cooling system maintenance. 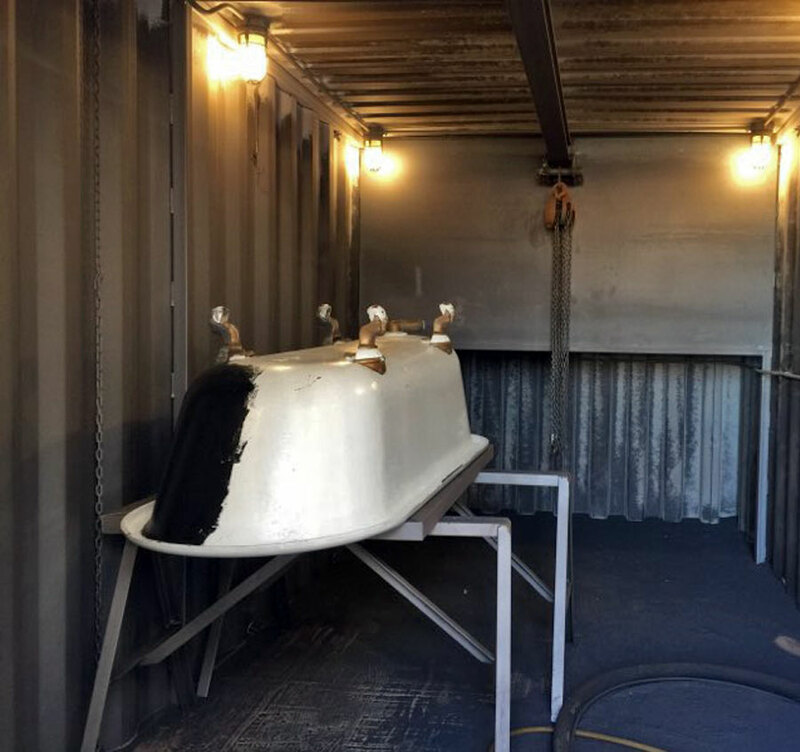 We also do sand blasting, media blasting, and more. Pick up and delivery available for your convenience! 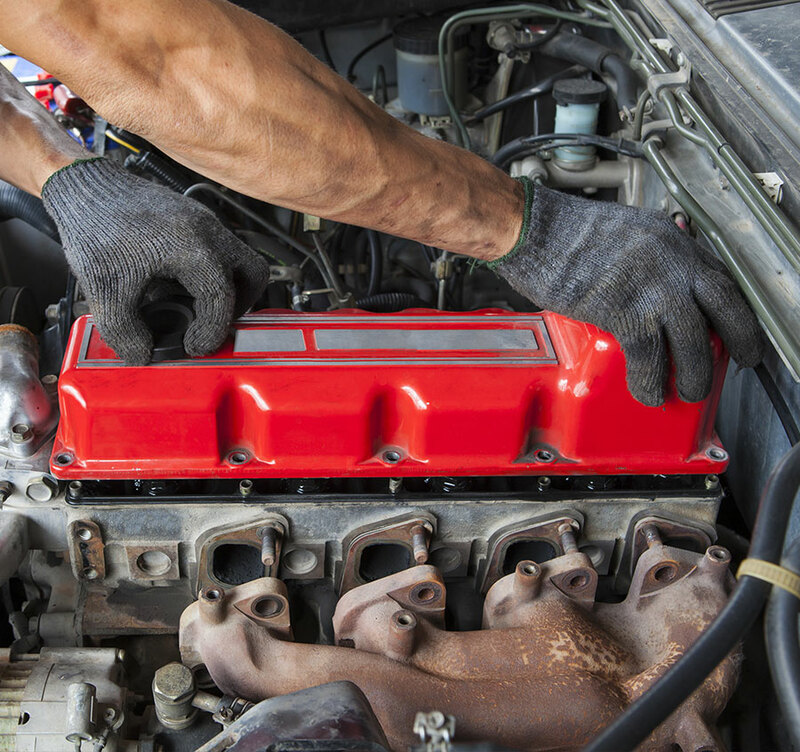 We are a complete automotive repair shop. We specialize in Radiator repair. Everything from ATV radiators to large industrial applications. We're passionate about keeping your vehicle on the road, so contact us or stop by our shop today!